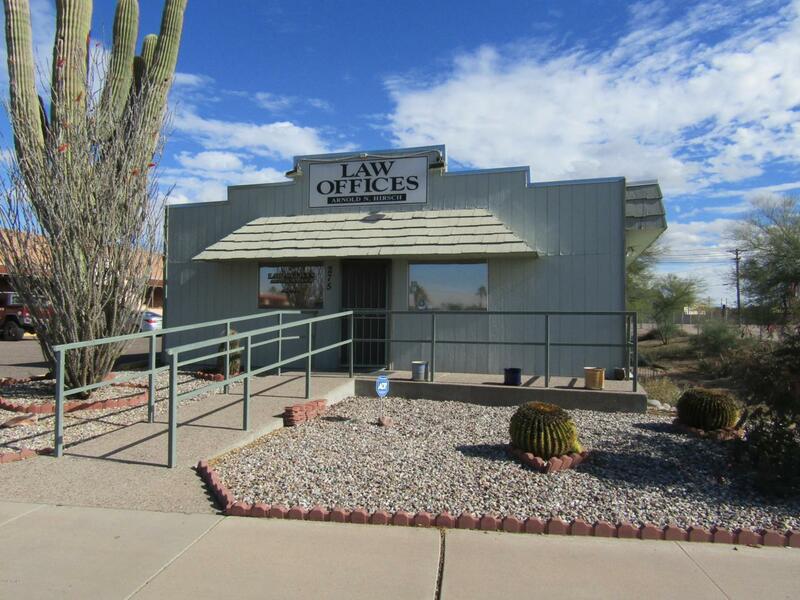 Office building right in Downtown Apache Junction. 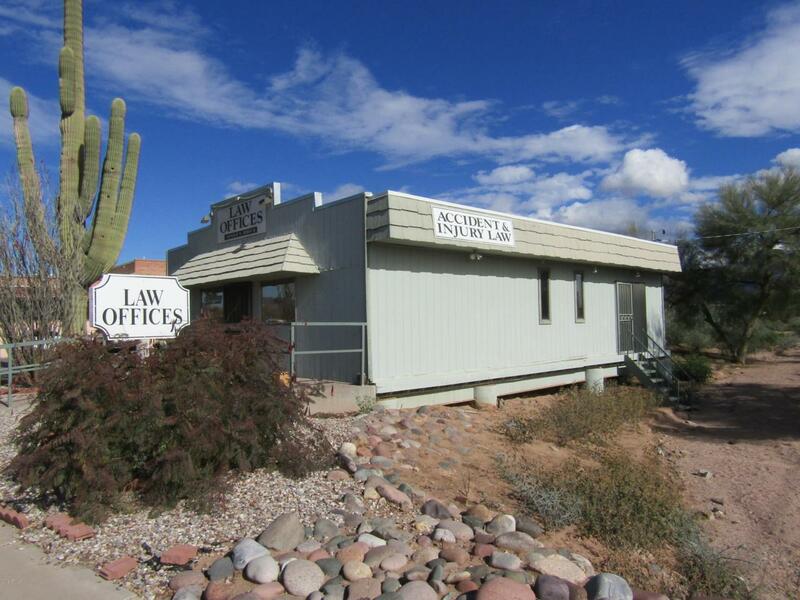 Building has been used as an Attorney's office for almost 40 years. Would make a great office for almost any kind of business. 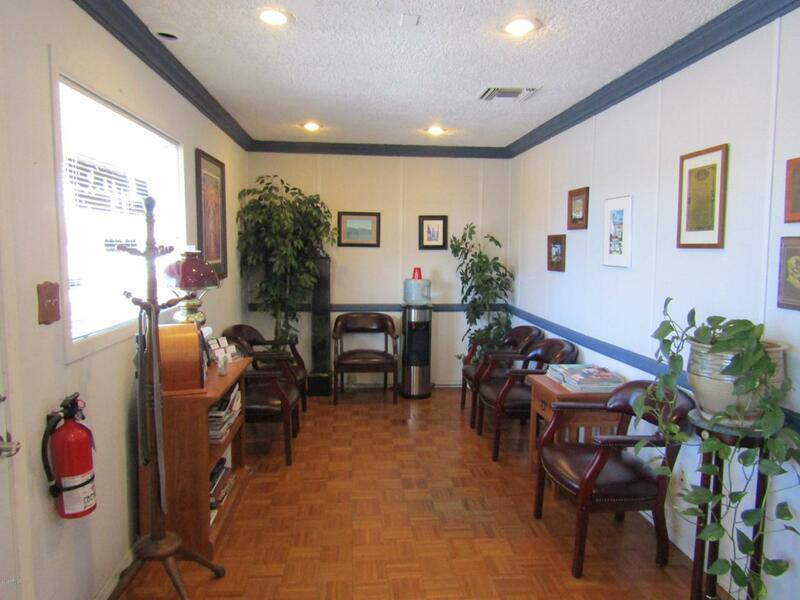 Large reception area, three private offices and storage area. Close to City Hall and the Pinal County Complex in Apache Junction. 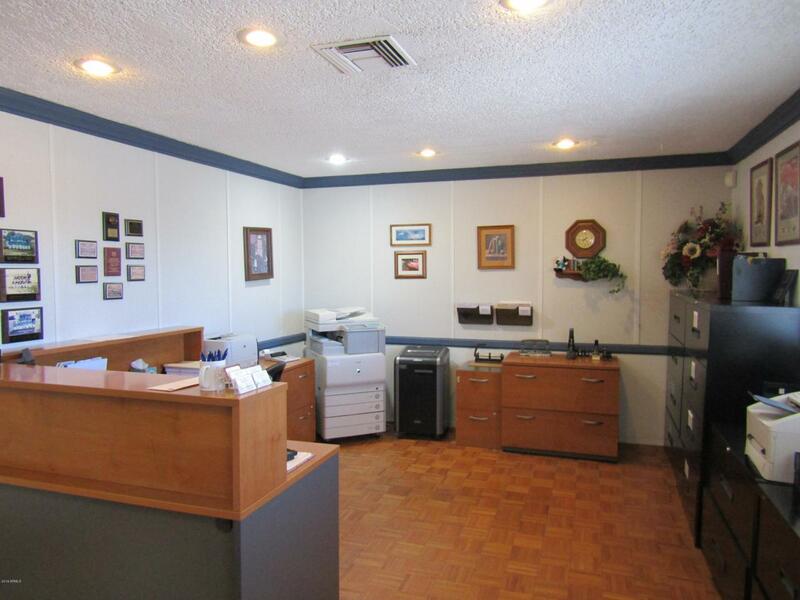 This just might be the perfect location for your business! There is no income rent roll since the property has been used by the current owner. Owner would be willing to do a carry back on the sale with a substantial down payment.